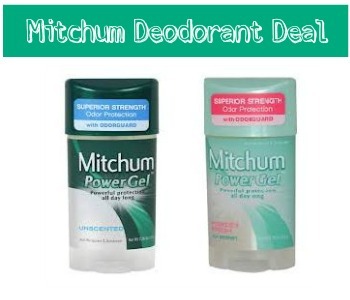 Say no to stinky pits with this deal at Walgreens to get deodorant for less than $1. If it’s not your brand, grab some to donate. Be on the lookout for the coupon needed in today’s Smart Source insert.